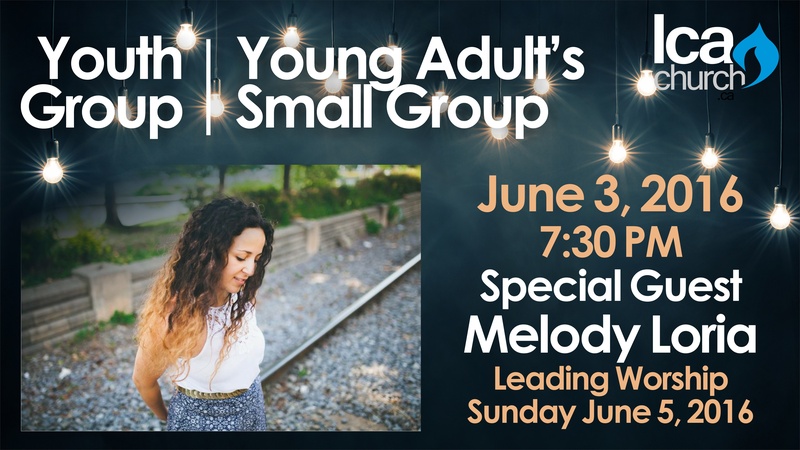 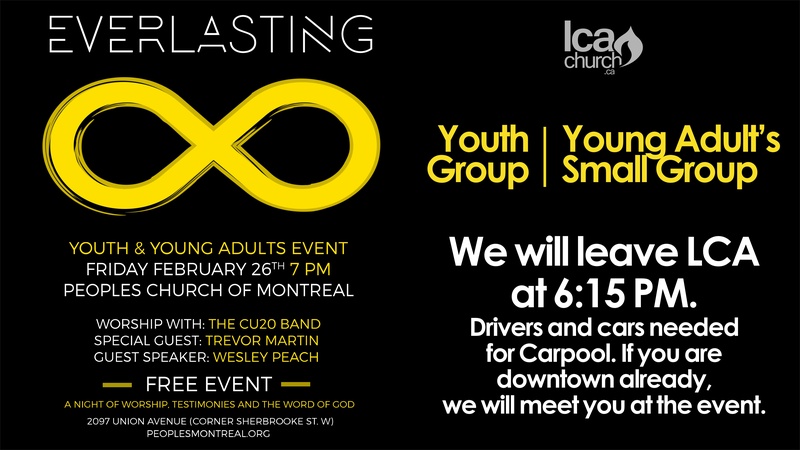 Young Adults – Laval Christian Assembly • A church for everyone! 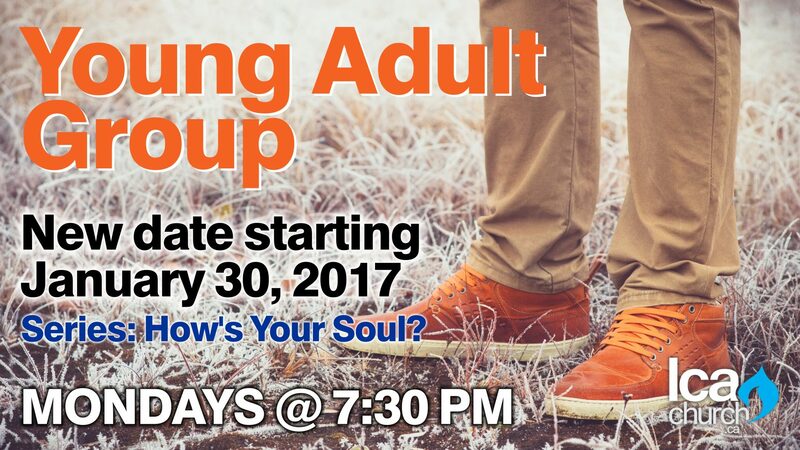 Young Adult Group – New Night begins Jan 30! 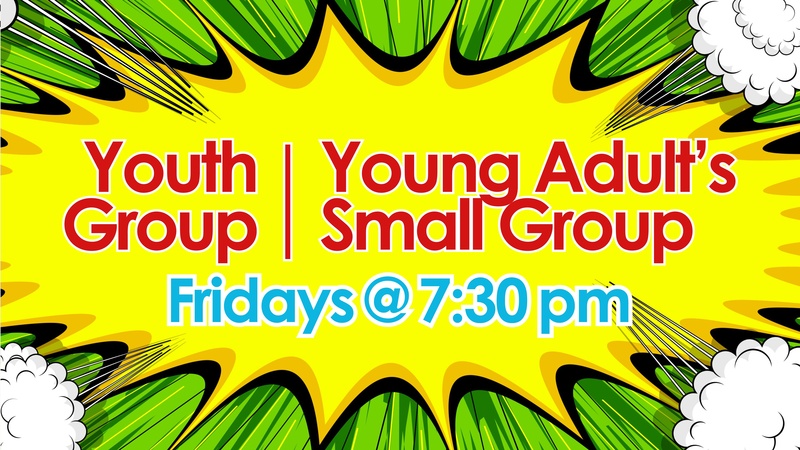 The Young Adult Group will be meeting on Mondays starting January, 30 @ 7:30PM at LCA. 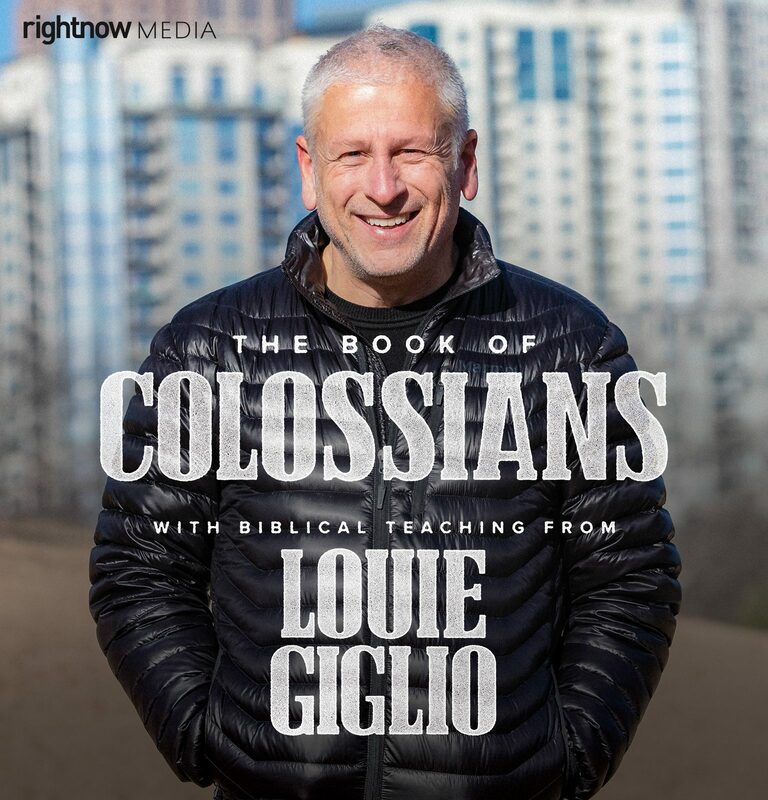 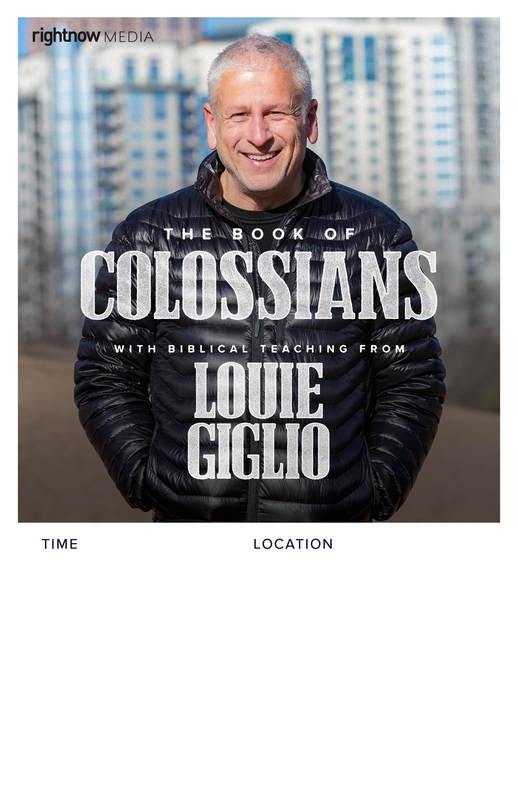 For more information please see Pastors Mark or Roxanne Ippolito.